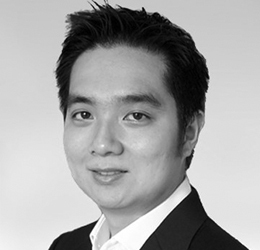 Eugene is Group Chief Information Officer at MyRepublic. His primary focus is on driving business agility and transformation across the regional footprint of the company, through the use of innovative technology and efficient business processes. Combining his experience in enterprise software development with a deep understanding of ISP operations, he leads the development of customer-centric, agile OSS/BSS platforms and operational processes that allowed for the stratospheric growth of the company across the Asia-Pacific region. He is a regular keynote speaker at TM Forum events globally, and sits on the advisory panel of various startups and educational institutions across Asia-Pacific.